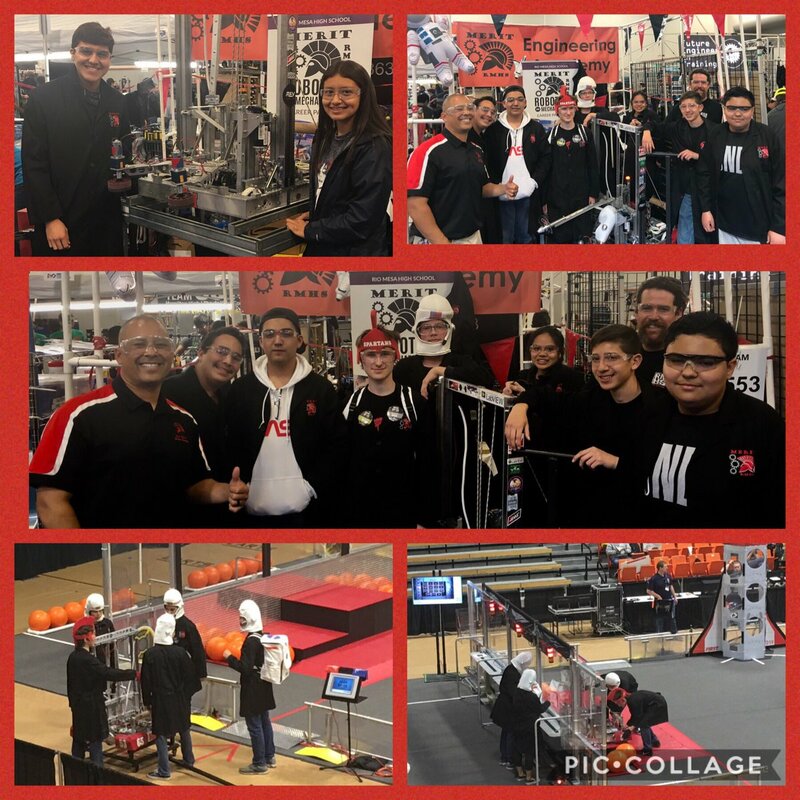 So proud of RM Roboticus! 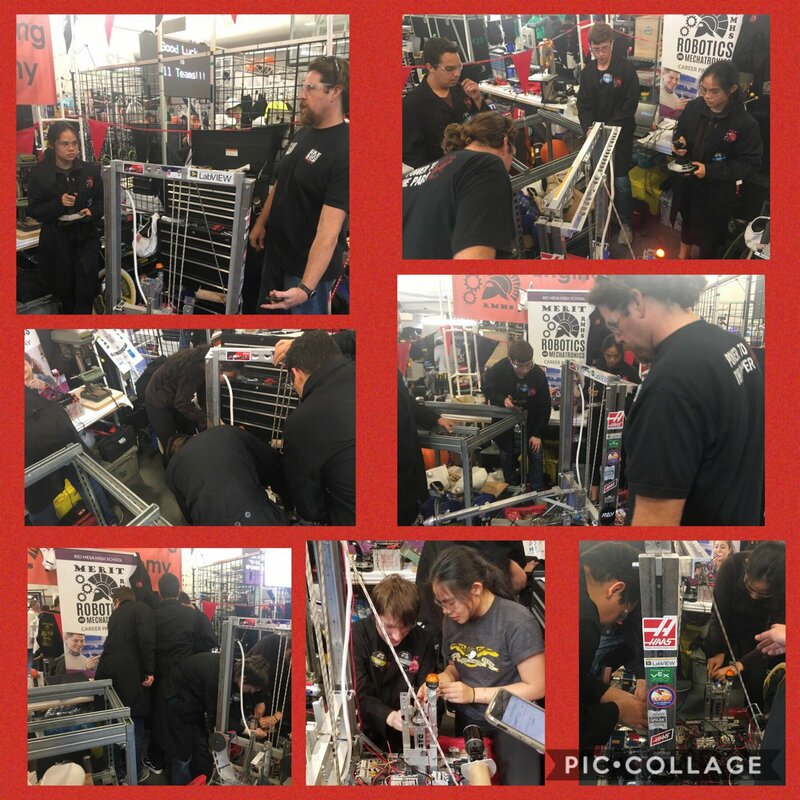 Set-up & practice runs (First Robotics Competition) at VC. Come on out & support them! So cool when a student-athlete works hard at their craft and gets a little attention from “the next level.” Especially when that student happens to be humble & kind as well as gifted & intelligent! Spartans Elevate- Together We Rise! WE>me! 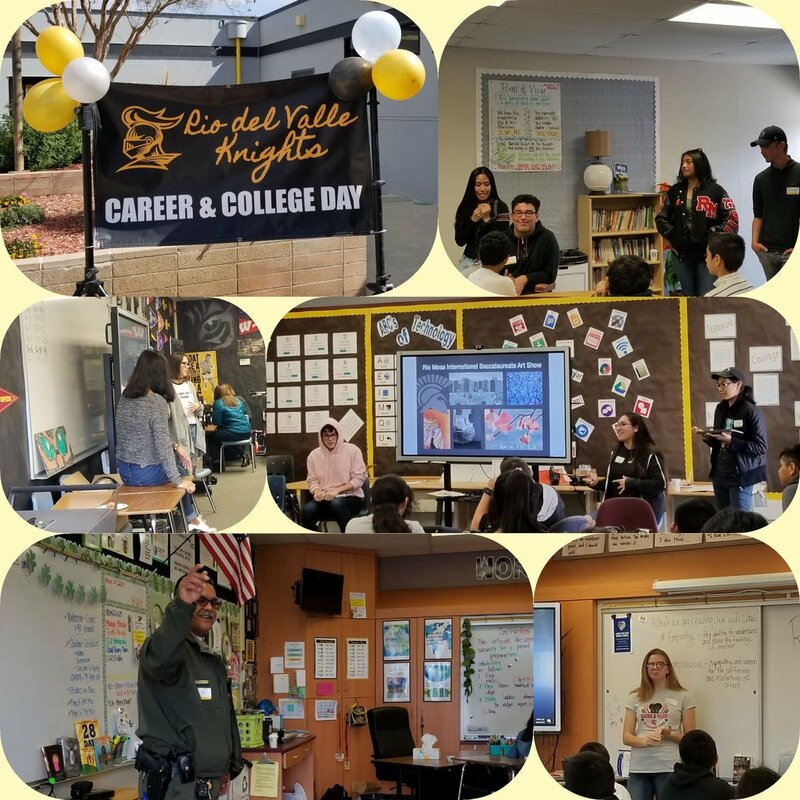 Thank you Rio Del Valle for allowing Rio Mesa 2 participate in your Career & College Day! 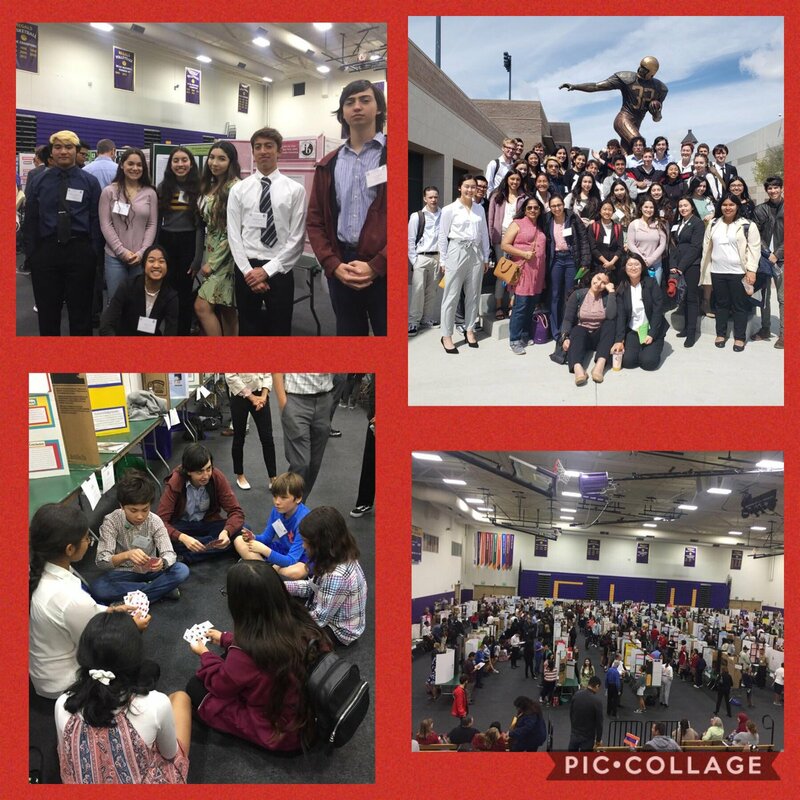 A great way 2 bridge school communities together & introduce Knights 2 variety of RM programs (Culinary,IB Art,ASB,Auto & Engineering). 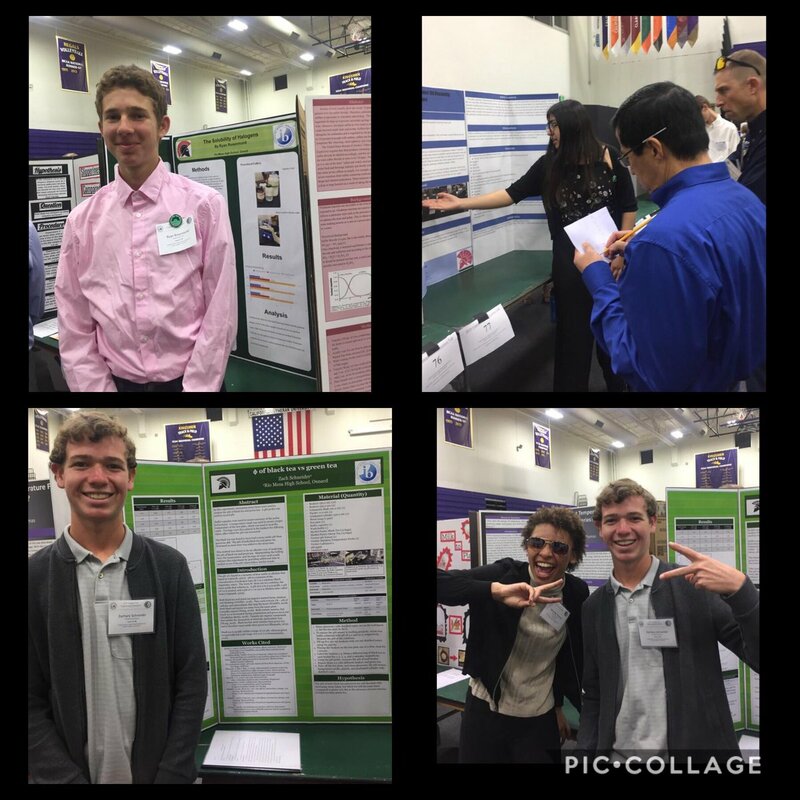 RM students & Deputy showcasing their work & sharing their experiences. 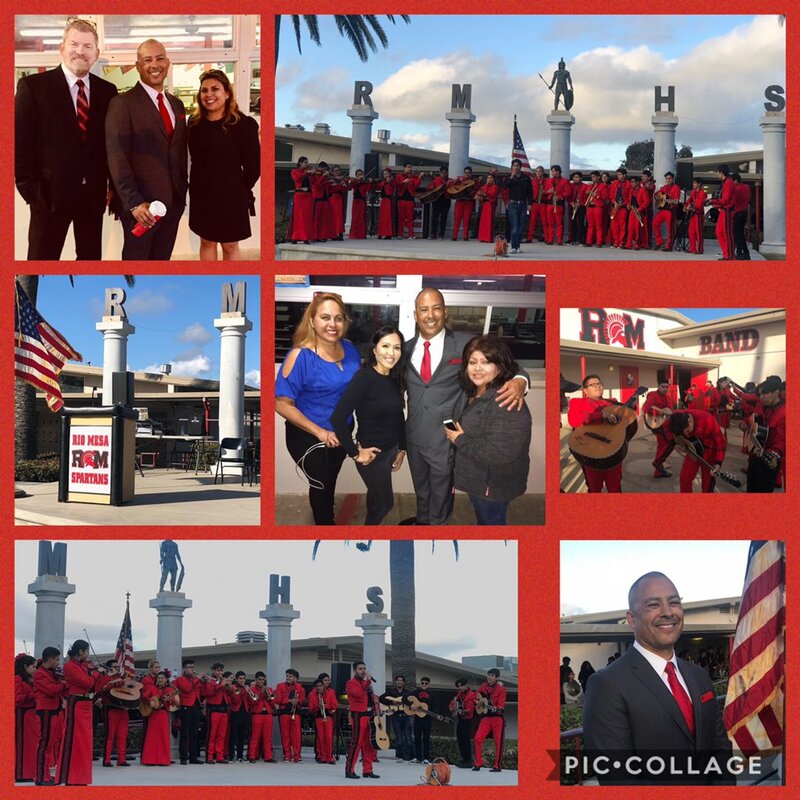 RM Spartans making a positive impact last Friday! 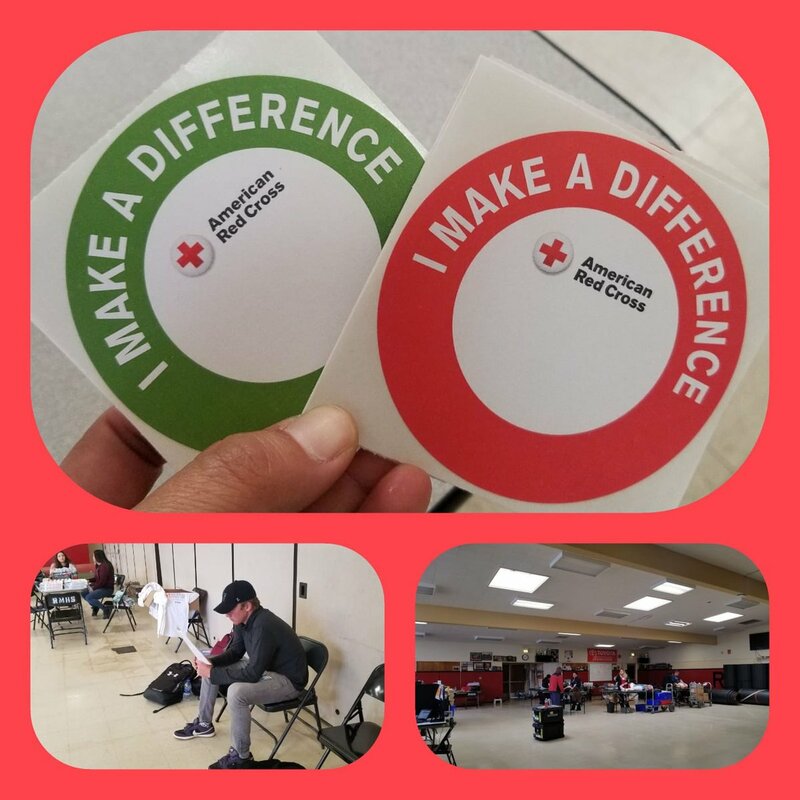 Over 50 students signed up for The Red Cross Blood Drive. Spartans Elevate- Together We Rise! WE>me! 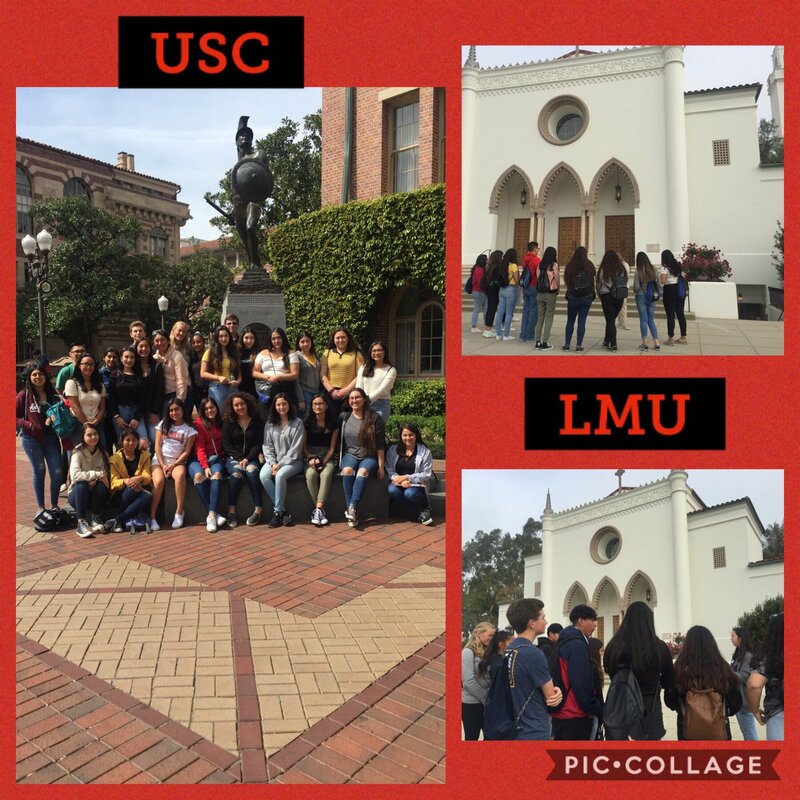 RM Juniors & Sophomores visited USC & LMU with EAOP Coordinator, Karen Correa last week. 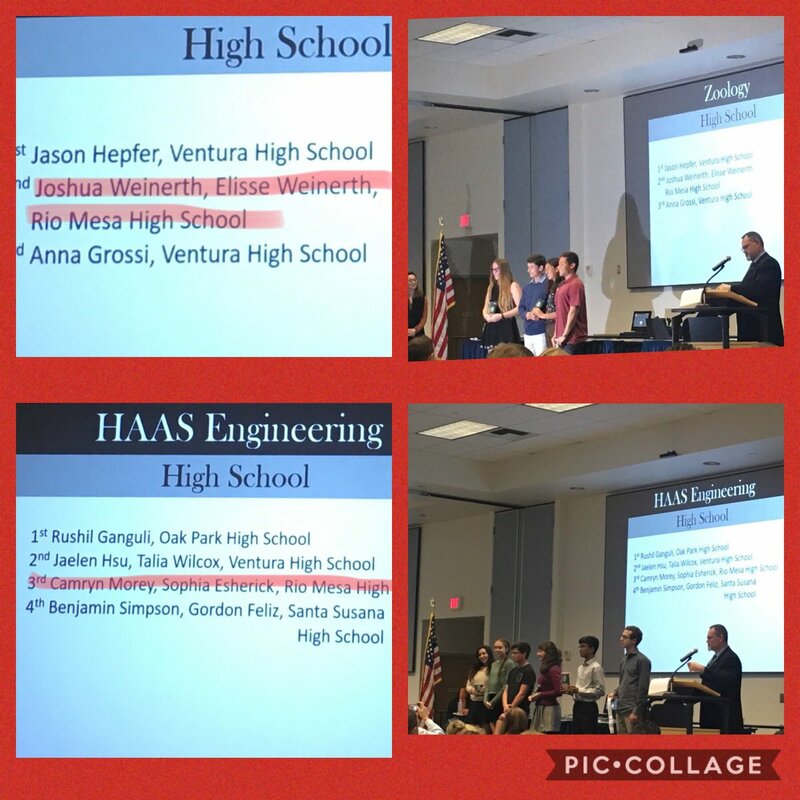 This was for students thinking about college options in LA area, Ms. Correa showed them that although private schools are expensive, there are lots of scholarship opportunities & how they can use Cal Grant. 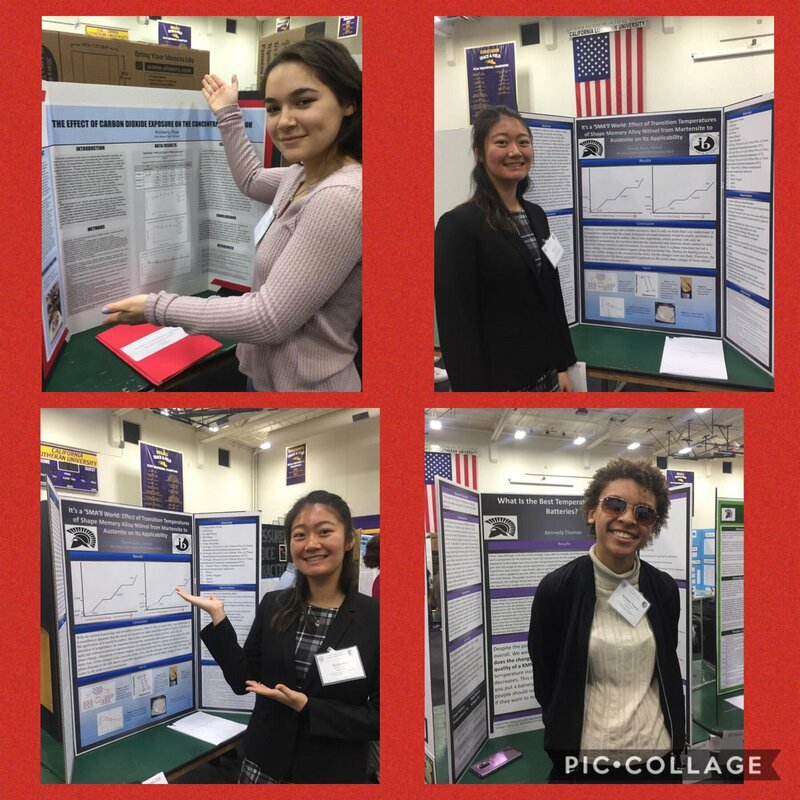 So proud of our RM Science students who competed in the County Science Fair Friday at Cal Lu! Can’t wait to hear the results Monday because I’m positive our bright students will be bringing home some awards! Spartans Elevate- Together We Rise! WE>me! 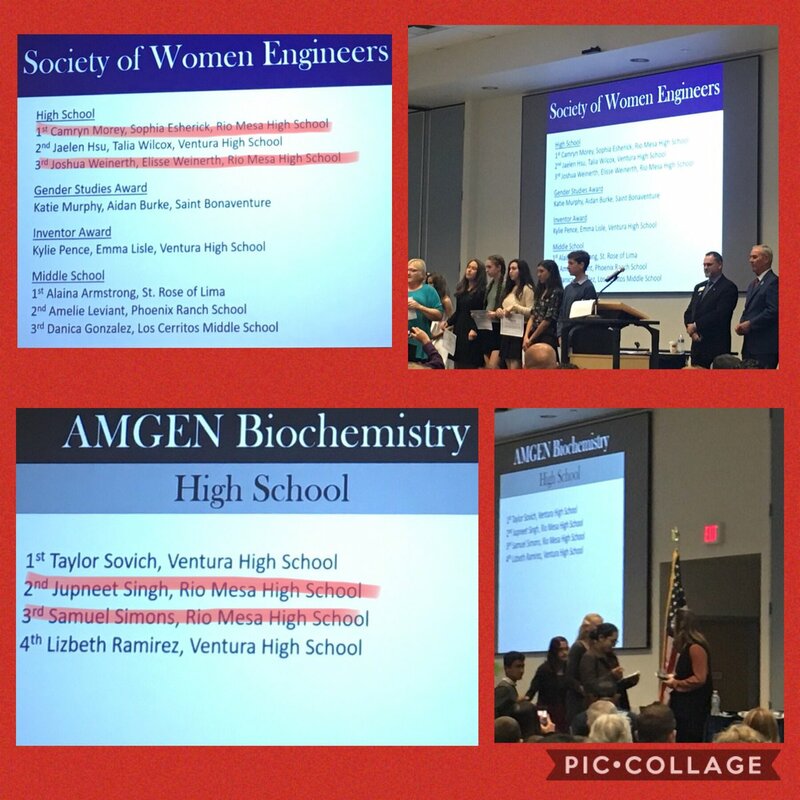 So proud of all our RM Science students who participated in The Ventura County Science Fair last week- we celebrated many award recipients! 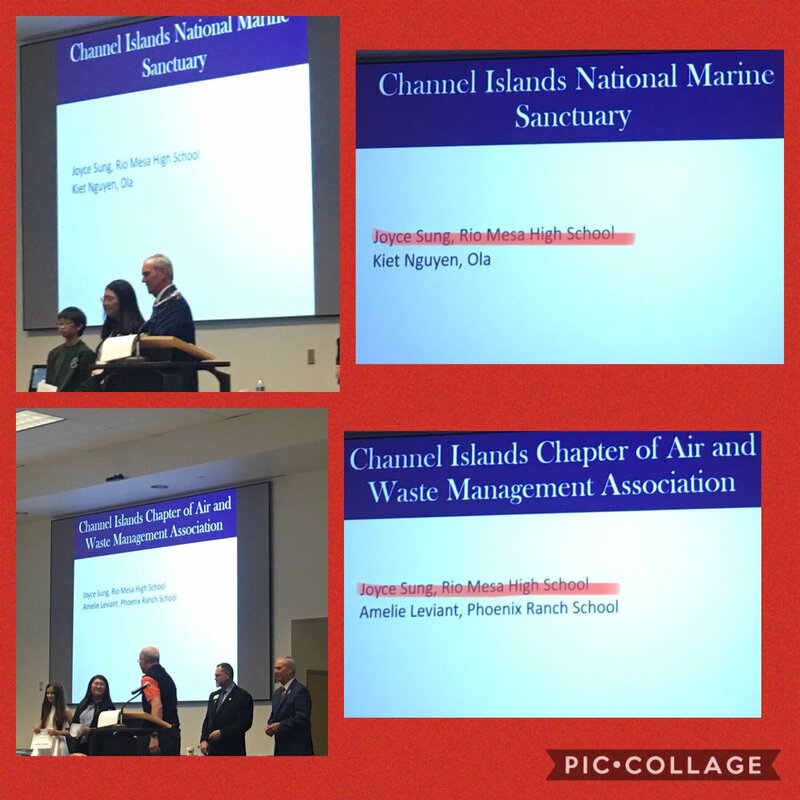 Thank you Dr. Sidhu and Mr. Jackson! Spartans Elevate-Together We Rise! WE>me! 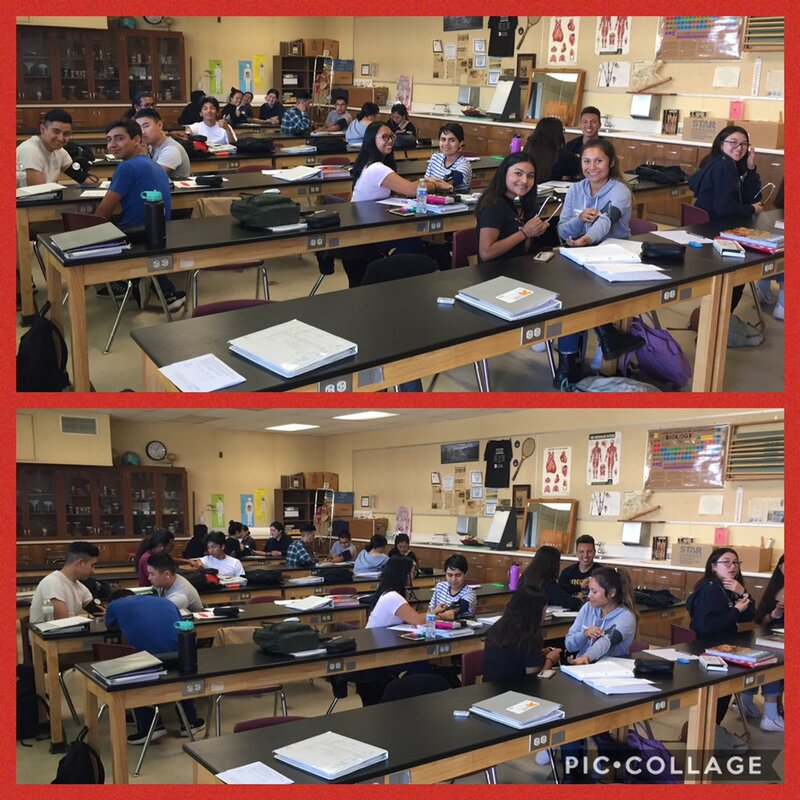 RM Physiology Class Lab with Mr. Ron Edwards- Measuring Blood Pressure. Students doing well! Healthy bodies / healthy minds! Spartans Elevate-Together We Rise! WE>me! Big thanks to all who helped set-up, perform, and all those who attended our RM Spring Showcase Open House on March 27th. 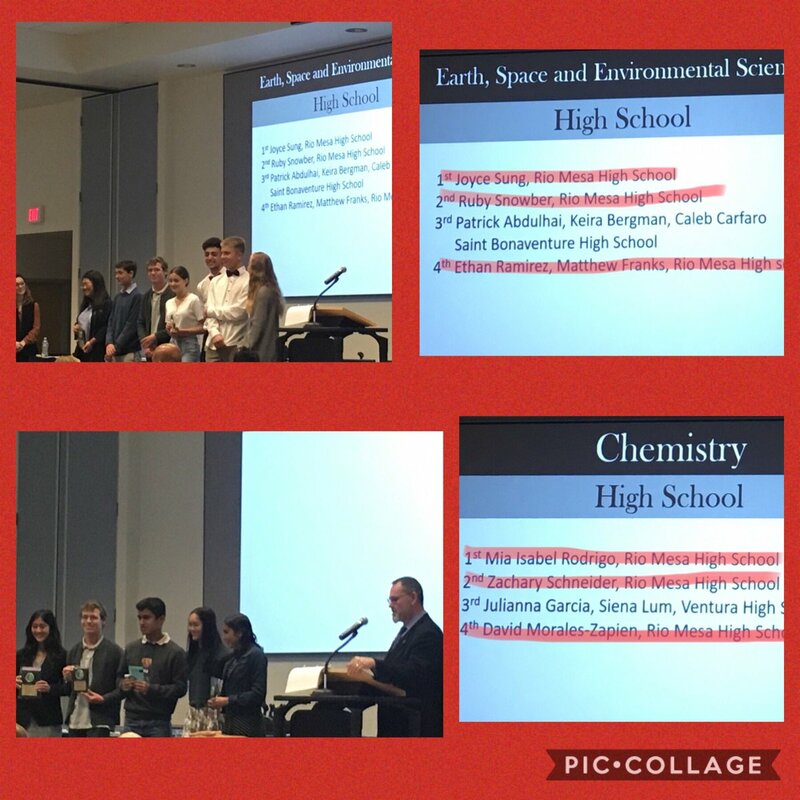 Beautiful night celebrating wonderful students, faculty and learning community! Spartans Elevate-Together We Rise! WE>me! Celebrating w/The Camarillo Noontime Optimist Club at the 38th Annual Youth Appreciation Banquet! Optimists- Bringing Out the Best in Kids! Please save the date (Thursday, April 4th) & come out to support our IB Art- 10th annual exhibit at the Camarillo Ranch House! Great when former Spartan greats visit- esp when they donate 2 RM Scholarship Foundation (care of Richard Kent, 1980 2nd baseman CIF Champs)! Santa Monica Mountains National Recreation Area is now hiring! Work outdoors as part of a student crew. This position is open to current H.S. Juniors & Seniors. It is a full-time summer position and the starting pay is $14.25/hr. Please find more information and applications for this awesome opportunity in the CCC. Application deadline is Saturday, April 13, 2019. Seniors the deadline to turn in your “OC Friday” field trips forms is Tuesday, April 2nd at 3:30pm. This is your opportunity to meet with a counselor, register for classes, get your financial aid questions answered and also get a tour of the campus. Did I mention a FREE lunch? Field trip forms can be picked up in the College and Career Center. Spartans make sure you are in the College and Career Center’s google classroom! You will get alerts on the any upcoming field trips, guest speakers, job opportunities, the most up to date scholarship list and much more! Code:stta7wd. The Channel Islands Chapter of the Links is hosting a community workshop and panel discussion for the parents of students in grades 6-9 that are targeting them to become college-bound students. 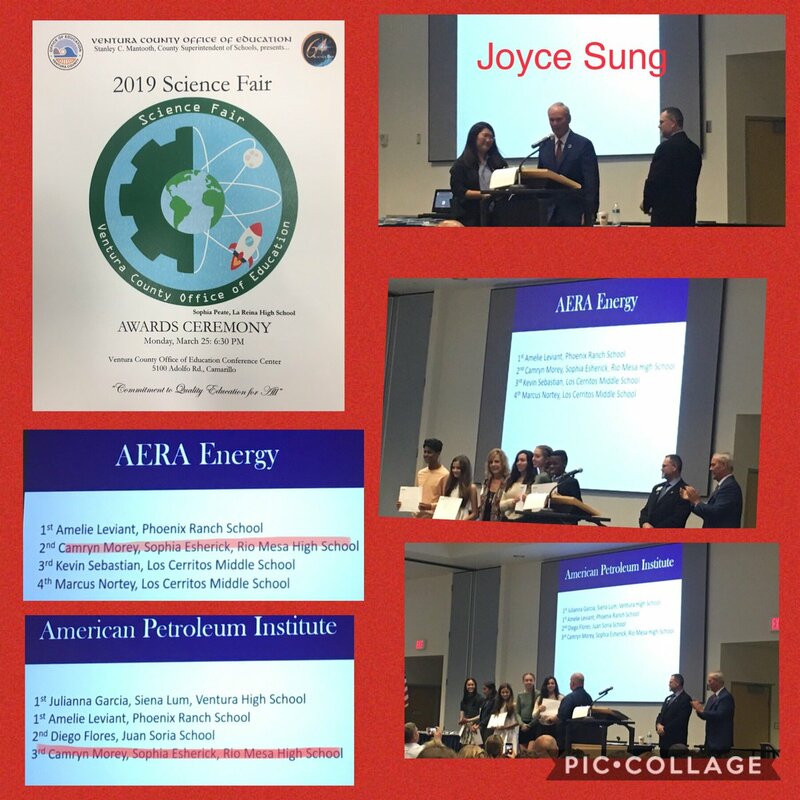 It is designed especially for those seeking to gain information for youth entering college majoring in Science, Technology, Engineering, Arts or Math. This FREE event is on Saturday, April 13, at 2 p.m at the Oxnard Public Library. For more information please call 805-479-7433. Congrats RM Swim-3rd place overall in VC Championships. 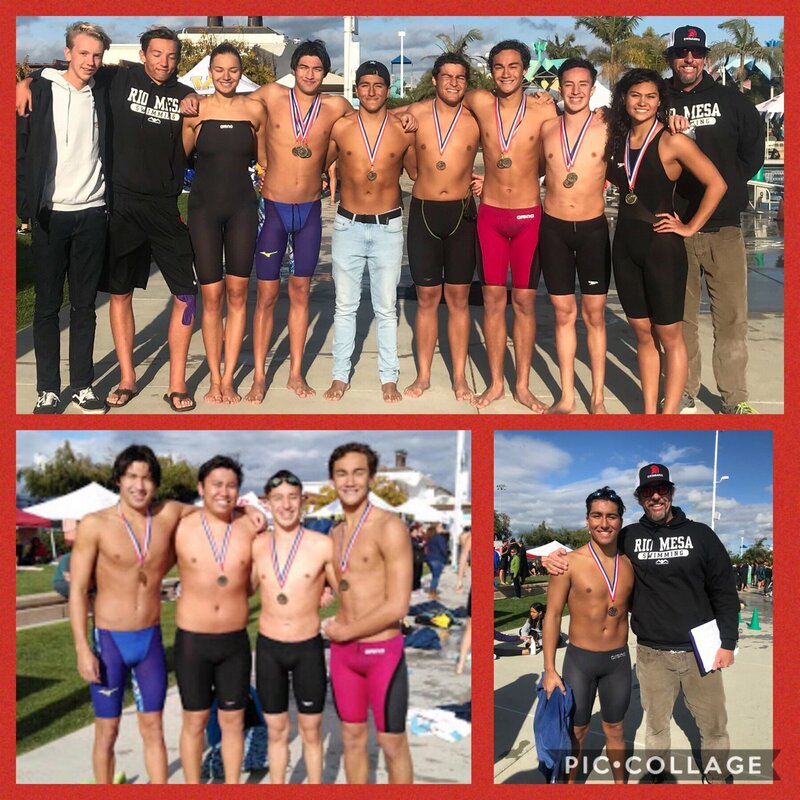 Teagan Monroe County Champ in 200 IM & 100 butterfly (county record); Dante Escobar won 100free; Dante + Drake Moody, Brandyn Robles & Zack Menes 1st in 100m relay. Carlos Lugo 3rd in Butterfly. Spartans Elevate! WE>me! 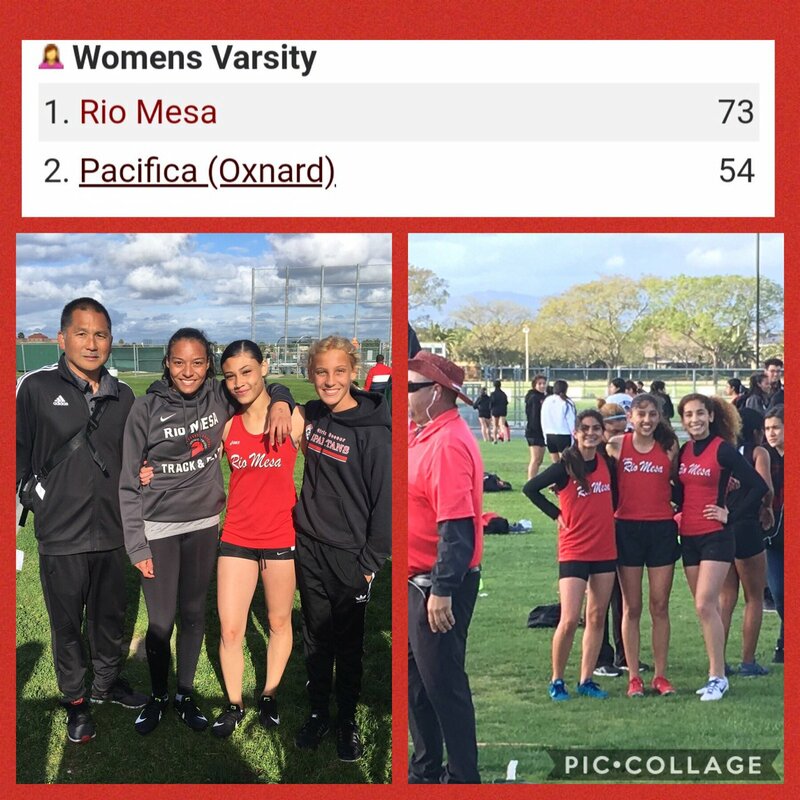 Congrats RM Varsity Girls Track on their win at Pacifica. Sophia Wade 1st in the 400; Ariana Vera placed 1st in the 100 & 2nd in the 200. Breonna Osborne came up with a big 2nd in the 100m. Elisse Weinerth, Gia Boisselier, and Larissa Penaloza went 1,2,3 in the 800! 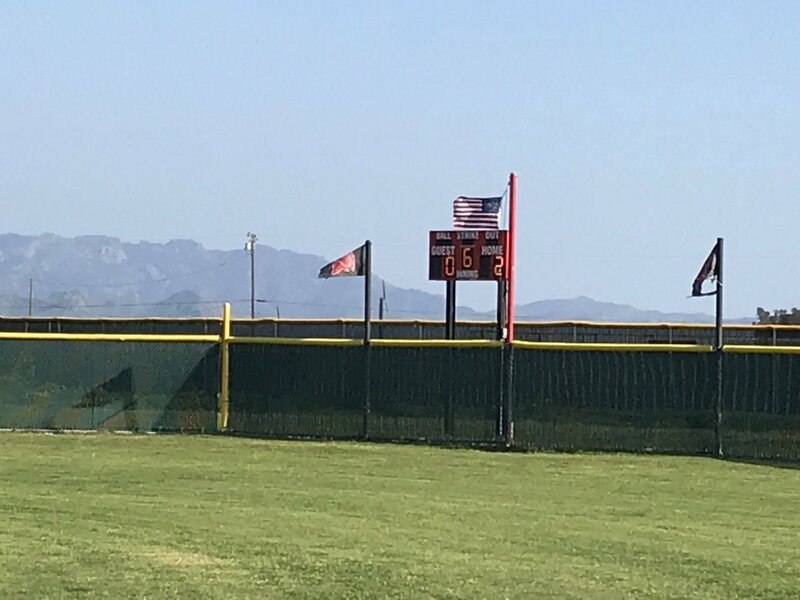 Congrats RM Varsity Softball on their 2-0 win over Newbury Park HS in the Suzanne Manlet Softball Tournament Make-up Game on March 25th. Jenna Fernandez 2 for 3, 2 RBI. Alicia Estrada 1 for 2, 6 IP, 12Ks, Shutout!